The Fresno city council on Thursday approved a plan that could be the first step in clearing a harmful chemical out of the city’s drinking water. The plan will authorize a feasibility analysis on removing the chemical 1,2,3-TCP from city water. 1,2,3-TCP is a known carcinogen that was used decades ago as an industrial solvent and pesticide additive. It’s been detected in 45 of the city’s 270 wells. 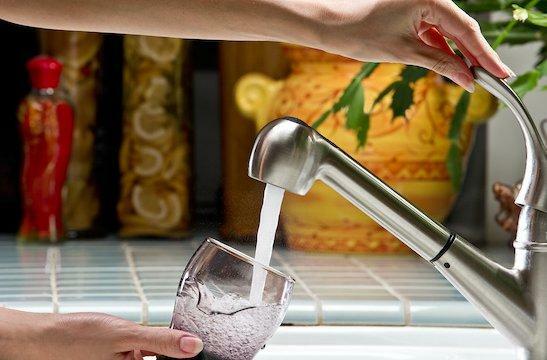 In 2018, the state will enforce its first ever maximum limit on how much of the chemical can be present in drinking water. This agreement authorizes the city to pay a consulting group to assess the feasibility of additional water treatment. The city council passed the plan unanimously. 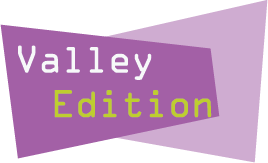 This week on Valley Edition we hear a story from KQED Central Bureau Chief about a potentially harmful chemical in Fresno's water and what residents can do about it. We also hear from Fresno mayoral candidate and current County Supervisor Henry R. Perea about his vision for the city. Governor Brown’s latest budget proposal has some new language related to clean drinking water. The proposal acknowledges that many of California’s disadvantaged communities rely on contaminated groundwater and lack the resources to operate and maintain safe drinking water systems, but it stops short of any additional funding to fix the problem. Jonathan Nelson with the advocacy group Community Water Center says this acknowledgement may seem modest now, but it could lead to bigger things.